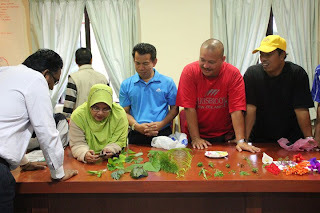 Apart from party planning and event management, with our affiliates, we offer team building courses by accredited trainer under government agency, Pembangunan Sumber Manusia Berhad. The motto for our team building course is that at the end of the course, every participant will know everything about each other and will be able to iron out differences and work together better. Excluding Venue, Overnight Stay and Food, we charge RM150 per pax per day for our Team Building Course with a minimum of 20 pax for psychological games that will engender team building towards higher performance. Venue, food and overnight stay is on the client unless you wish for us to arrange. For extreme activitites type of team building, including white water rafting, jungle trekking, outdoor games, venue and food, we may charge RM400 per pax per day. 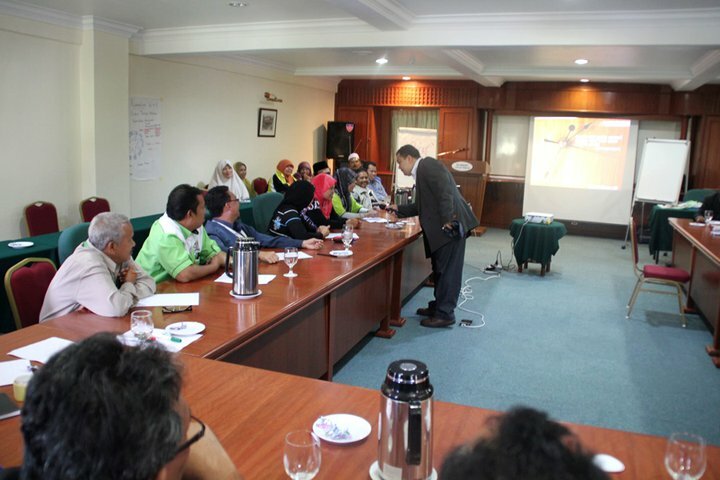 Financial Management Seminar: RM50 per pax, minimum 50 pax. 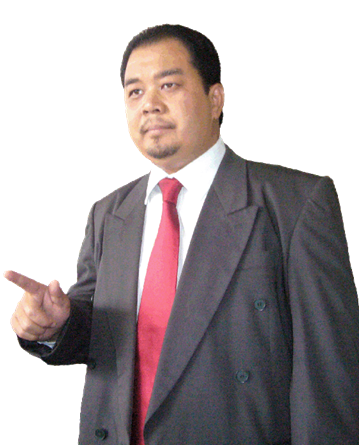 KAMALRUZAMAN RAMLEE holds an Economics Degree from Bradford University UK, is a Member of FIMM and a Certified Trainer to conduct training under PSMB. 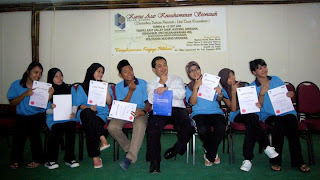 He is also the Chief Trainer for PLKN Integration Module at Kem Cahaya Gemilang Cherating. His recent work includes designing and conducting Leadership and Teamwork programs for NUTE Committee Members; Planning and HLPC Program for TLDM and Entrepreneur Development Program. 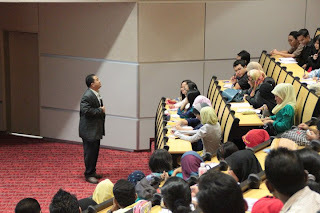 He also delivers Entrepreneurial Motivation talk to various Universities students under PKNS PERMATA Club. Kamalruzaman has more than 16 years working experience, started his career with Federation of Malaysian Manufacturers in Kuantan where he has successfully set up, manage and brought the branch to a height that gained recognition from the Pahang State Government. He was the secretary for the Private Sectors in the Pahang Consultative Panel Between Public and Private Sector from 1996 to 2004 besides sitting in various government led committees. In 2004, he was appointed by Deputy Chief Minister of Pahang to sit in Pahang Industrial and Investment Committee on top of his appointment as Paya Besar Community College Advisory Panel from 2004 to 2007. His career as trainer started in 2004 when he conducted training and coaching session to young executives and entrepreneur in various business and soft skills. Occasionally he was invited to deliver talk to undergraduate at Institute of Higher Learning. His expertise in training was given a boost when he joined Adabi Group ad Group Organisational Manager in 2006, where he successfully developed and executed managerial program for managers and executives. 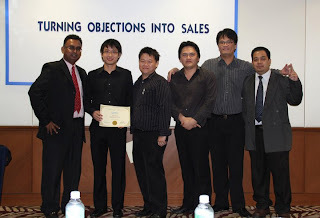 In 2009-2010, he was involved in Graduate Employability Management Scheme (GEMS), sharing his knowledge and skills in making effective presentation to over 1,000 unemployed graduates. Until now he still assist this young graduates to fit in their jobs through various counseling /sharing sessions, face to face and online utilising new electronic social network. Colorful Chevron Rainbow Party for Levin's First Birthday! WE DO NOT USE THE OLD 019-906xxxx MOBILE NUMBER ANY LONGER, PLEASE UPDATE OUR NEW CONTACT NUMBERS AS SHOWN ABOVE IN YOUR MOBILE CONTACT DETAILS FOR FABULOUS PARTY PLANNER. © Contents and pictures are protected by Copyscape. Picture Window theme. Powered by Blogger.